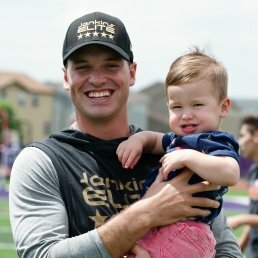 A content-driven blog about football and the most important position in team sports, the Quarterback. 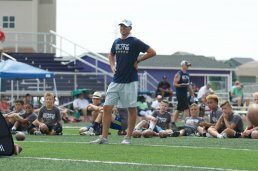 Get better at pushing for depth, finding your balance, and throwing hot all in one simple footwork drill. 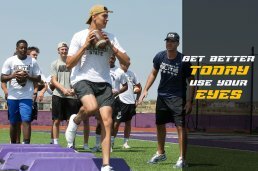 Eye placement tricks to improve accuracy, completion rate, progressions, and more! Three 3rd Down Plays You Need In Your Playbook! Three 3rd down passing plays that will help your offense stay on the field. Organized by distance make sure to install them accordingly. Stop Throwing Ducks! Improve Your Spiral. 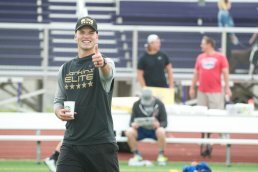 Go from the Quarterback who throws end over end ducks to the Quarterback who throws tight spirals, in one week! 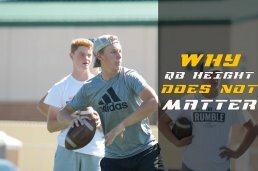 Why Now and why All Things Quarterback is the most important blog you will read.